Terrorism has been happening for longer than we all probably imagine. For most of us, it was 9/11 that put the word terrorism into our vernacular. Since then, modern intelligence strategies and military tactics have been put into place by governments to prevent another security catastrophe from happening. Back to the Justice Clearinghouse, is one of our regular instructors, Dr. Jeff Fox of Fox Public Safety. 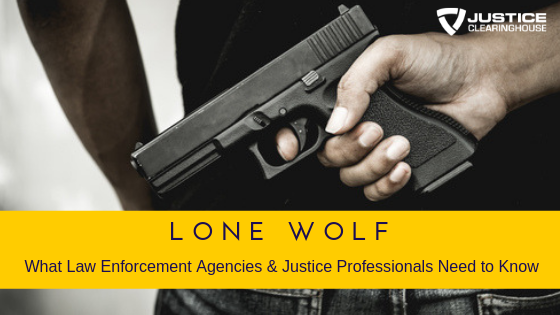 An authority in the law enforcement field, he’s got 27 years of experience under his belt having served in various roles. He also shares his expertise in the field as he teaches in various colleges, universities and criminal justice academies in different criminal justice, leadership, ethics and development courses. The many definitions of terrorism as provided by various agencies. 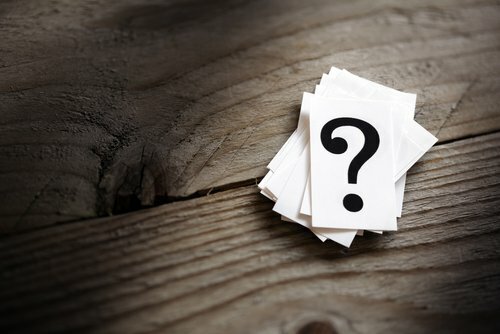 Why Dr. Jeff Fox refuses to adhere to these prescribed definitions and would rather view terrorism from an impartial point of view as a tactic that is driven by a specific motive. 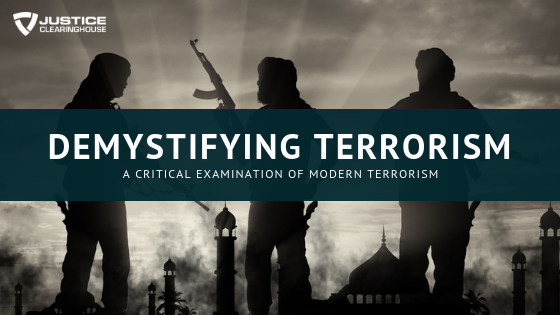 Determining who are the terrorists are by understanding terrorism and terrorists vis-à-vis crime and criminals. Where terrorism falls in the spectrum of conflict and Jonathan White’s continuum of conflict. Looking into various case examples and examining whether they fall under criminal act or terrorism based on the elements surrounding each. The distinct goals of terrorism that are dependent on the objective and motivation of the different terrorist groups. The proposed typologies that yearn to classify terrorism along various planes namely: geography, issues, ideology, actors, motivation, rewards, and organization type. The challenges and inconsistencies with these suggested typologies. The terrorist organizational make-up that looks into the organizational structure, its wings, and the roles within the organization. Establishing what makes an individual a terrorist based on their activities. The most common problems encountered by terrorist groups. The different proposed theories and causes of terrorism. The concept of asymmetric warfare where the narrative of an underdog fighting a superior enemy is created. 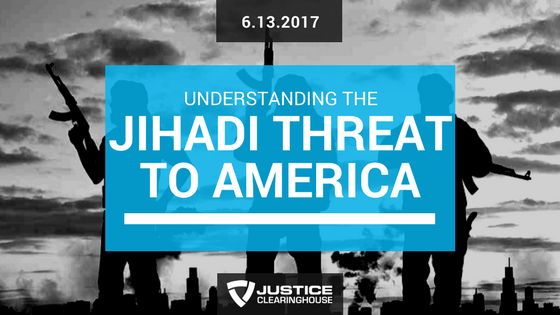 The complexities involved in counterterrorism and the only logical counter-terror strategy through education. A look into the financial costs of executing a terror attack and maintaining the groups’ funds. How terrorism is viewed and understood on a legal perspective. 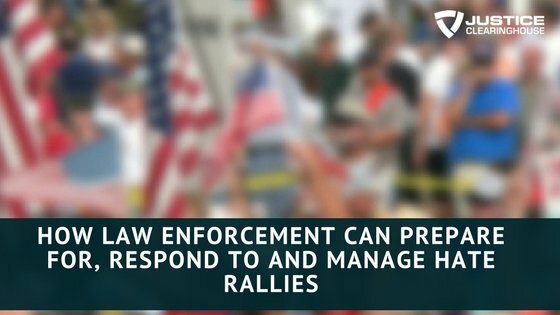 How the media can serve as a force multiplier and further a terrorist organization’s objectives. The goals of a terrorist attack and examining the effectivity of terrorist campaigns. The importance of distinguishing terrorism from crime. Qualifying specific events/cases whether it is an act of terror or just crimes. Listing the political and military wing of terror groups. A country signing a truce with a terrorist organization. Reversing the ideologies that have been ingrained with the terrorists. The probability of terrorists giving a warning prior to an attack. 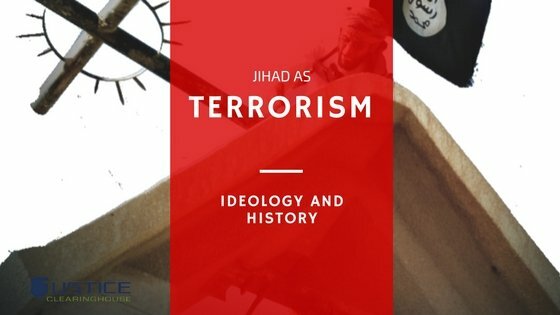 Resources to understand the mind of the terrorist. Also, be sure to check out Jeff’s 10-part, on-line terrorism 101 course on Thinkific. 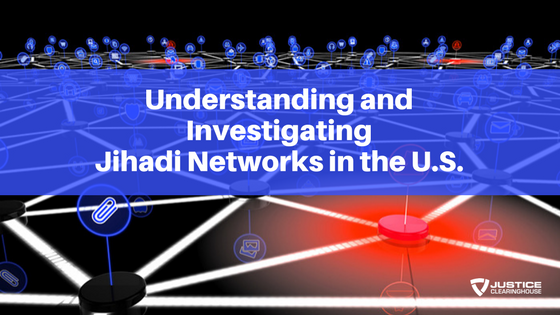 Understanding and Investigating the Jihadi Networks in the U.S.